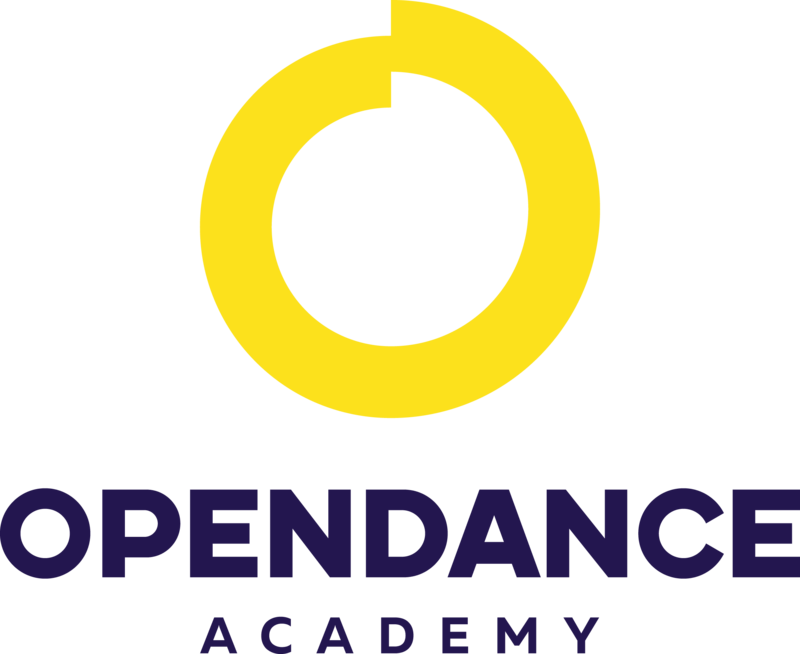 OpenDance Academy is delighted to present amazing lessons by Vane Lunatica! Vane Lunática is a multitalented artist from Spain. She has worked as a creative manager in advertising since she decided to develop her skills in the areas of aerial circus and contemporary dancing. In her more than ten years of experience as a performer and movement artist, she has grown as an aerialist (silks, loops, aerial hoop and hammocks), synchronized swimmer, contemporary dancer and vertical dancer. She has worked with various companies, movies and events in Spain and around the world, like Hoy no me puedo levantar (the musical), Fura dels Baus, Deambulants, Del Reves, B612, Art in the Air, etc. Actually she is fully immersed in the pole dancing world as a performer, instructor and choreographer. She likes to create strong characters and weirdo stage scenes that make her performances unique and fresh. Her choreographies are based on a personal contemporary style based on fly and low techniques and acrobatic moves. As a choreographer, she had worked in her own company born in Canary Islands, mixing theatre and circus during 6 years. In pole dance she had the pleasure of creating for different artists with very interesting results in competitions. She uses competitions as an excuse to perform, but her performances have been awarded in several competitions. This year she was placed as Equal Champion in Felix Cane Pole Championships 2017. She was Overall Winner in the Pole Drama professional category in Pole Theatre UK 2016, and Pole Theatre Paris 2016 winner in the Pole Comedy professional category. She has placed 5th and 3rd in Pole Art Italy 2016 and 2015. She won the Open Elite category at the Italian Pole Sports Championships 2014. She was Spanish Pole Sport Champion in the professional category in 2013 and winner of Pole Dance Cup International 2013. She was a finalist in Pole Theatre UK 2016, 2015 and 2014. In 2016 and 2017 she was honoured to be a judge and performed in different important competitions around Europe (Pole Art Spain, Sudamerican Pole Championships, Pole Art France, Pole Theatre UK, Pole Theatre Scandinavia, Greek Pole Dance Championships, Pole Stars, French National Pole Dance Competitions, etc.). She combines her lessons at the Milan Pole Dance Studio, where she has taught pole dance, flexibility and aerial hoop since 2013 with her workshops, performances and travel around the world. Pole to express, not to impress. Never jump into a stage without a reason why.